When organisations publish critically required year-end financial and company reports, particularly for listed companies, the main go-to person is the Accountant and/or the Finance person; as ultimately it all boils down to the numbers. If a company collapses one of the first questions is, ‘Where was the Accountant?’ The choice to downsize or restructure is placed on the Accountant’s shoulders. International and local reports and surveys allude to terms such as ‘Business Confidence’ they are, in gist, talking about the environment these custodians of business entities are responsible for. In March this year the Business Expectations Survey (Bank of Botswana) concluded that, “Business confidence deteriorated from 52% in September 2014 to 44% in March 2015. Despite the external but immediate challenges and threats to business confidence such as the regular supply of water and electricity and global recessions the above survey statement usually affects directly the accounts and finance offices who are tasked with turning the bottom lines from red into black. Since the economic downturn observers believe that accountants have had to adapt and transform and not only focus on meeting reporting deadlines or attaining clean audits. Michael Kampani, Managing Director of G4S, who is also an accountant by profession explains that, “As Accountants at the heart of organisations we have a duty to drive business recoveries or turnarounds during this period of economic downturn and pessimism. The current economic downturn calls for more from Accountants as key members of the business leadership,” he adds. 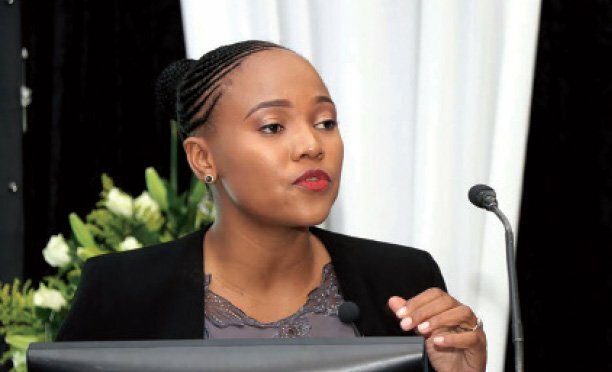 Speaking at the CIMA Botswana dinner dance recently, Kampani who has previously served for five years as Finance Director for G4S explains that an Accountant on company level is the, ‘financial advisor to the company’. “Accountants should be able to move the company forward, to steer the direction of the company by advising on the consequences of taking any route. Everything translates into money,” adds Kampani. “There is pressure on revenue growth, pressure on margins, and ultimately pressure on profitability. If you cannot force the top line to grow, where else do you have to look?” Kampani’s observation is that effective management for accountants mean being forward looking and entails looking beyond retrenchments. Although he emphasises that revenue growth is the heartbeat of any commercial entity he encourages an eye to be kept on other areas of business to increase profitability. One of the aspects he identifies as needing to be considered is; risk management and governance. He observes that in regards to other accounting related functions such as procurement and sourcing the question should be, “How much are we saving with each procurement decision? Are we getting the best deal,” adds Kampani. 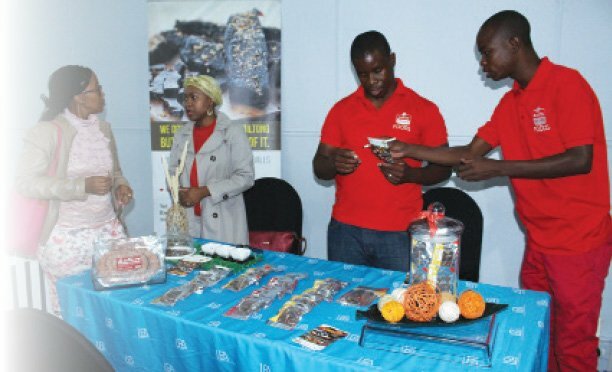 The CIMA Botswana Country Manager, Letus Chinyepi states that CIMA has geared itself to prepare the accountant to adapt to this changing work environment. The qualification now offers additional to its standard accounting courses subjects such as, ‘Risk Management and Internal control’, ‘Business planning’, ‘Change and Process Management,’ and ‘market environment’. “The mentioned Competency Framework forms the base of the new 2015 syllabus that came about as survey results from major companies worldwide on a complete Finance Practitioner of choice who can turn-around the fortunes of an ailing company,” adds Chinyepi. Above all the training and education levels, one essential component of a Finance Practitioner is integrity, a high level of integrity. When people handle money they are faced with the temptation to mismanage it. “The best bet is that accountants affiliate with professional bodies such as BICA, ACCA and CIMA. These bodies have strict codes of ethics and their members need to abide by their rules. Should a member be accused of misconduct they will face sanctions. The bodies ensure your professionalism and integrity,” concludes Kampani.